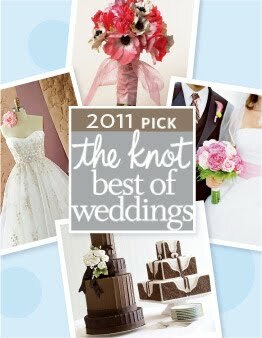 We are so honored to have been chosen again this year for The Knot’s Best of Weddings. To all of our amazing couples who voted for us, thank you for taking the time to do so. Congratulations to all of the other vendors who received this award. We are so privileged to work with such wonderful brides and grooms and we are looking forward to a spectacular 2011!